Too often in our busy modern world, carers and their loved ones are invisible. Last Wednesday, I spent the day with users and carers and staff in West Belfast visiting Fallswater, Mica and Suffolk Day centres and then in a meeting with carers and the Belfast Health Trust. I witnessed the marvellous work being done in day centres to support users with learning disability, the dedication of staff and the resilience of family members who care for their loved ones. The profile of Fallswater, Mica and Suffolk day centres are different. Each day centre is catering for the unique needs of their users, the elderly, the more active and others with varied and complex needs. The day centre is so vital to the users providing social contact and stimulation, reducing isolation and loneliness and maintaining their independence. Equally, they provide an important break for carers who look after their loved ones 24/7. There may be a view from some that day services are an outdated model of service provision that does not fully meet the needs of people with learning disabilities. There is an argument, in the consultation on Learning Disability Day Services, that it is better to personalise day services for each individual user. There is certainly scope for increasing the personalisation of support within a quality day service setting. However, there is substantial evidence that many users, especially older people, choose to stay in day centres. 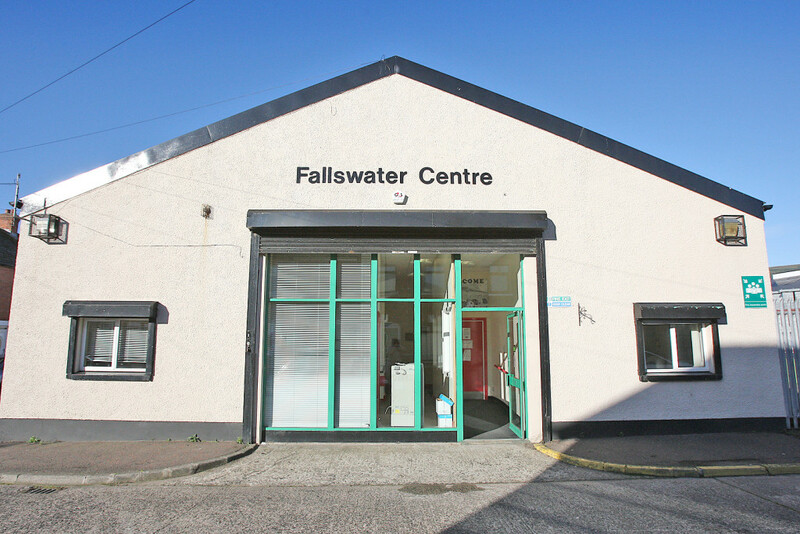 Users and carers are rightly concerned about the closure of Fallswater Day Centre, which caters for an older user. The consultation says users will be able to move to other centres, however it is clear that Suffolk Day Centre is already working at full capacity. Indeed, it could be argued that the building in Suffolk is no longer fit for purpose and the users and staff require a new modern building which provides high quality and customised facilities. The delegation of wonderful, committed carers who met the Belfast Trust spoke passionately and powerfully about their family, the staff and the importance day centres played in their lives. They had many questions for the Trust about the closure of Fallswater, the quality of day services, the future of staff. Most importantly, they wanted a reassurance that the views of users and carers would be taken on board. If the Belfast Health and Social Services Trust has a position, in relation to Statutory Residential Care Homes, that residents are able to remain in their existing home for as long as they wish and as long as their care needs can continue to be met, why can the Trust not give the same commitment to current users of day centres, earmarked for closure? Tim Attwood is an SDLP Councillor for the Black Mountain DEA.